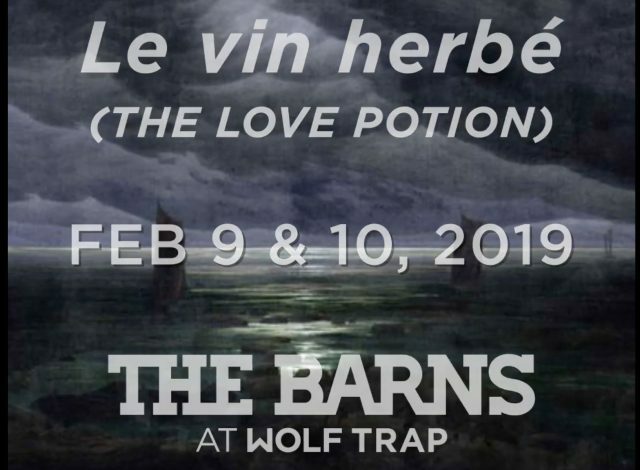 The Love Potion – On Stage at The Barns Next Weekend! The sounds of singing don’t often fill our rehearsal hall in winter, but this year is an exciting exception! Our first collaboration with Washington Concert Opera features the story of Tristan and Isolde as you’ve never heard it before. Coming up quickly, on February 9 & 10!